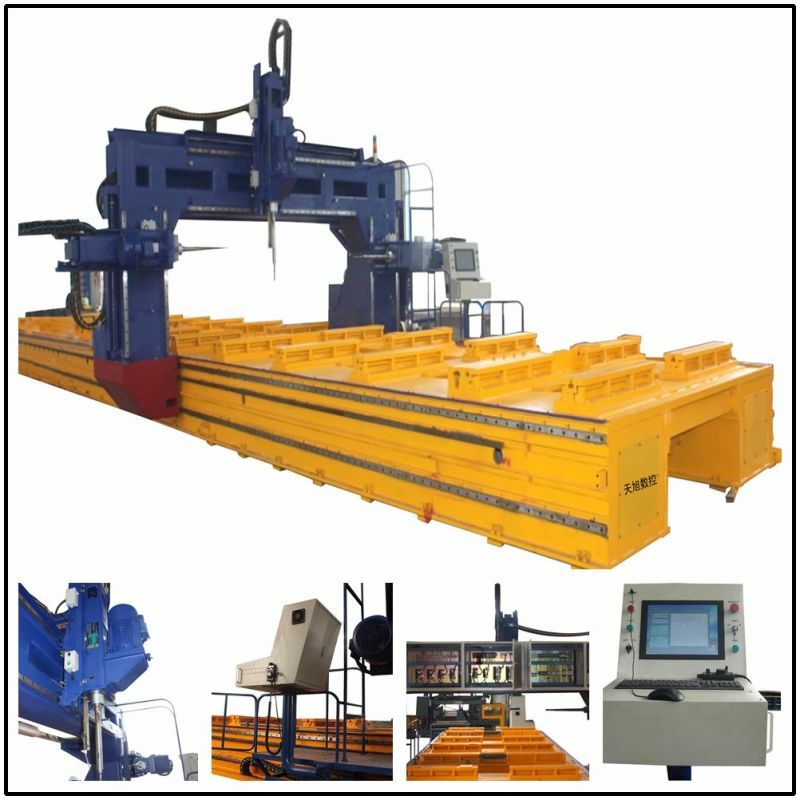 The multi head Drilling Machine is mainly composed of foundation, column boards, beam,CNC slipway,milling box,testing device,automatic chip cleaner,circulation cooling device,hydraulic system,electrical system,etc. 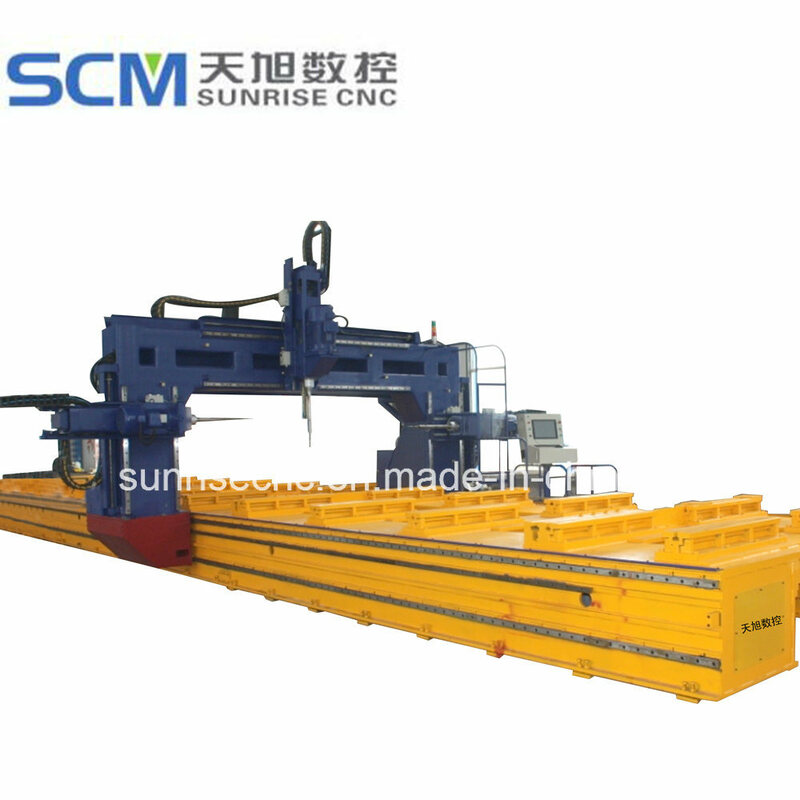 Three CNC slide type drilling spindles are equipped onmovable gantry(vertical, left & right).Special machine for drilling on three sides of large H-beams and box beams. 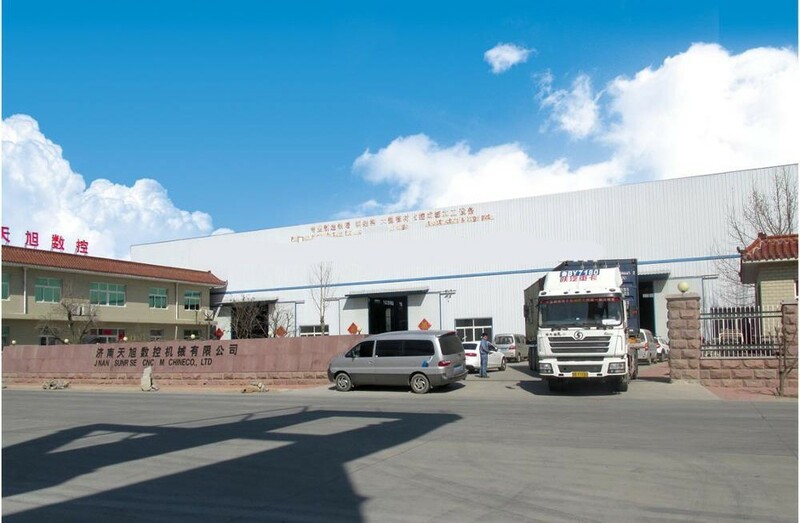 The axial movement of 3 drilling spindles,the transverse movement of the vertical spindle on the gantry frame,the up/down movement of left & right spindles on the gantry columns are guided by linear rolling guide,driven by AC servo motor and ballscrew,balanced by hydraulic system. 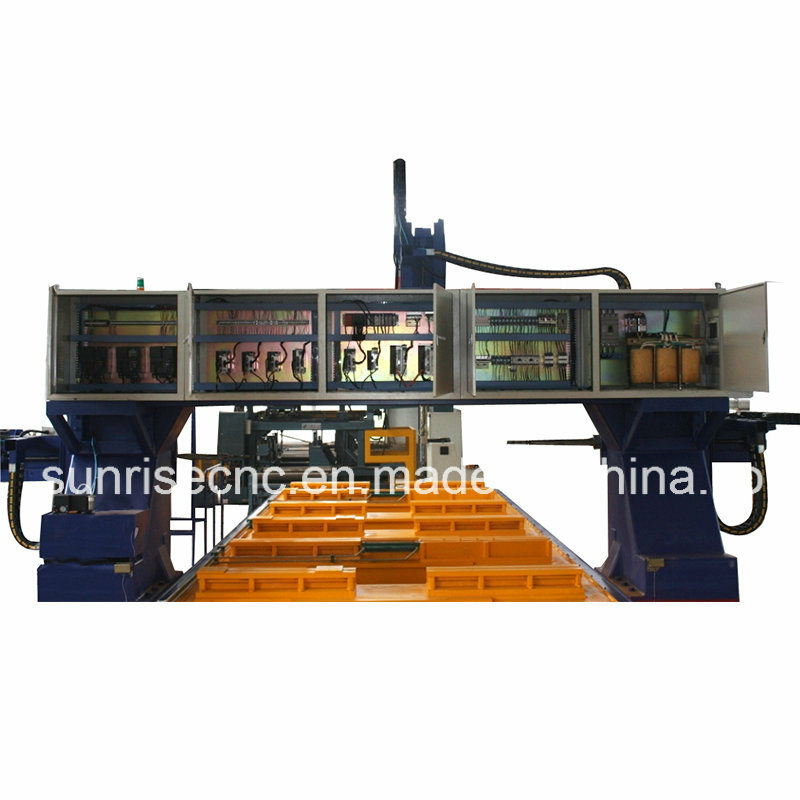 The longitudinal movemant of gantry on the machine frame is guided by highrigid linear rolling guide equipped on the two sides of machine frame, driven by AC servo motor,high precision reducer and gear & rack, with hydraulic locking unit. 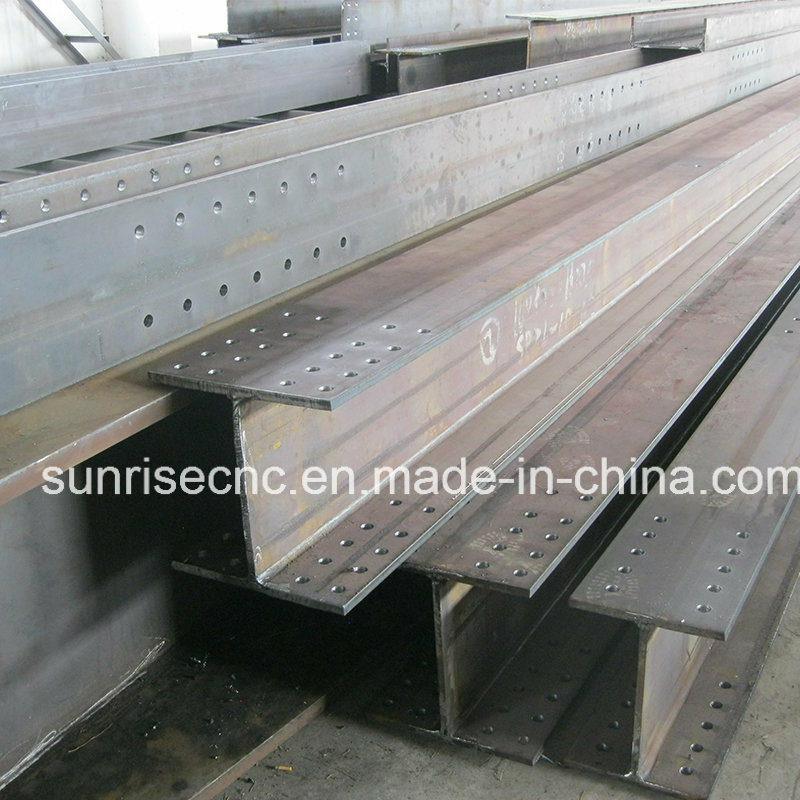 H-beam or box beam can be directly hoisted to the worktable. 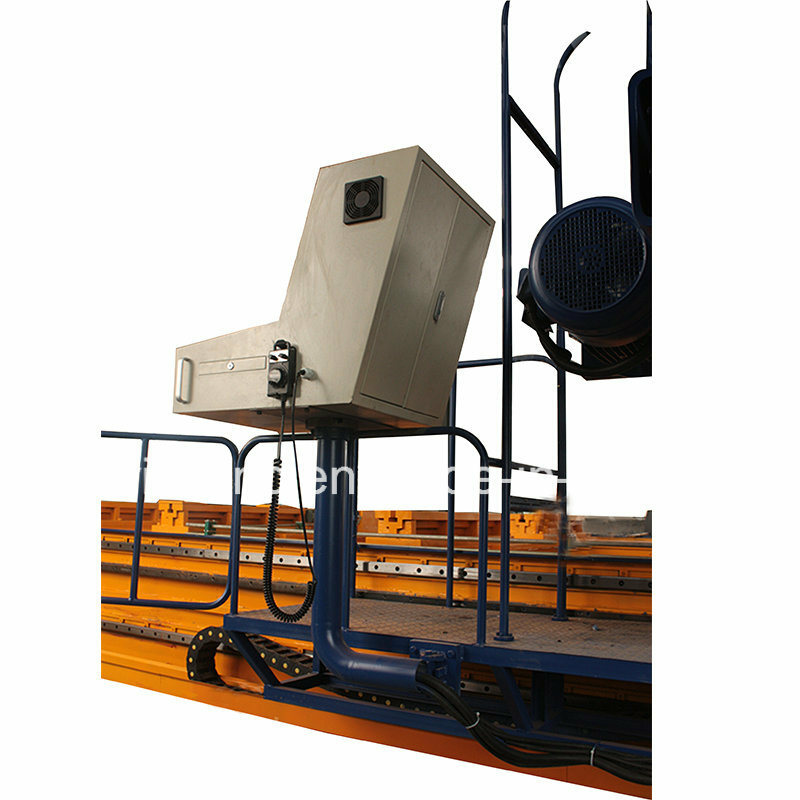 CNC operation table is equipped on the left of gantry and it can move longitu dinally with the movement of gantry,which offers convenient operation. Adopt PLC control system and host computer. Direct transform of CAD/CAM, which is convenient for program, store, display, selection and communication. 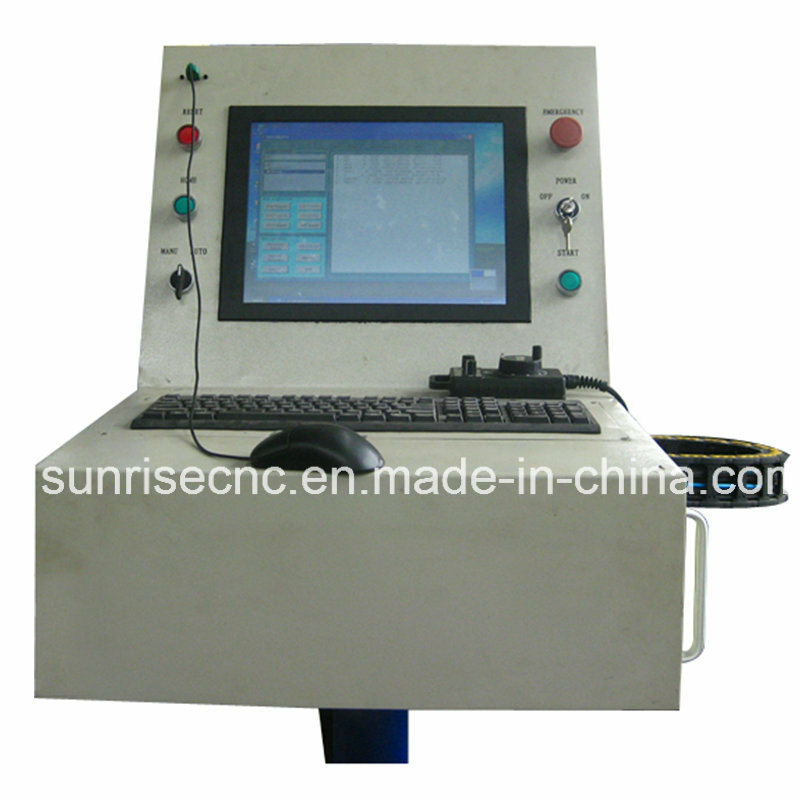 It can drill holes without moving the workpieces, promise the precision of holes. 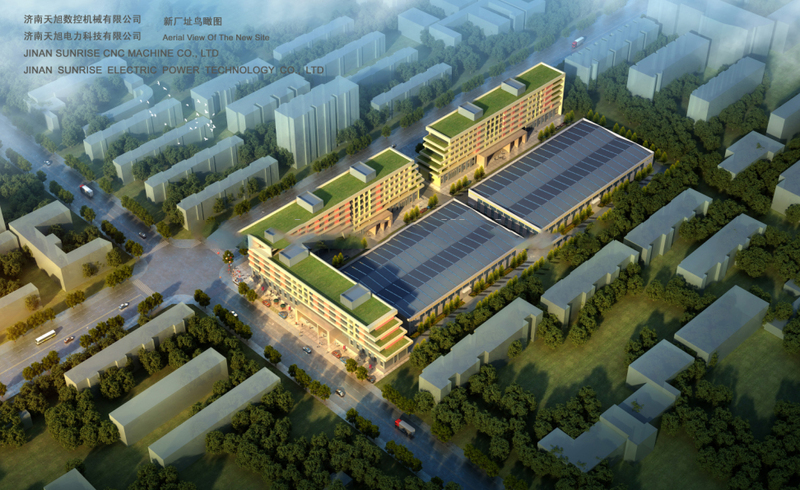 Delivery Details : 90-120 days after get the first payment. 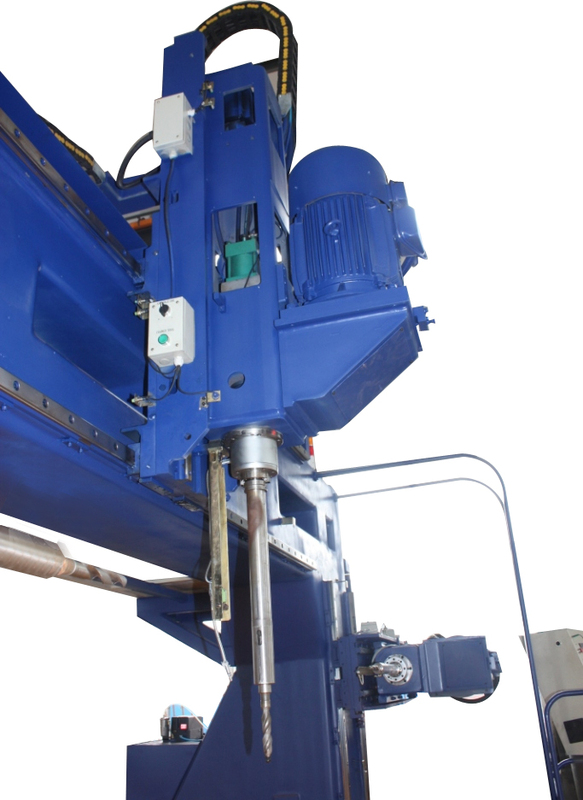 Looking for ideal Beam Drilling Machine Download Manufacturer & supplier ? We have a wide selection at great prices to help you get creative. 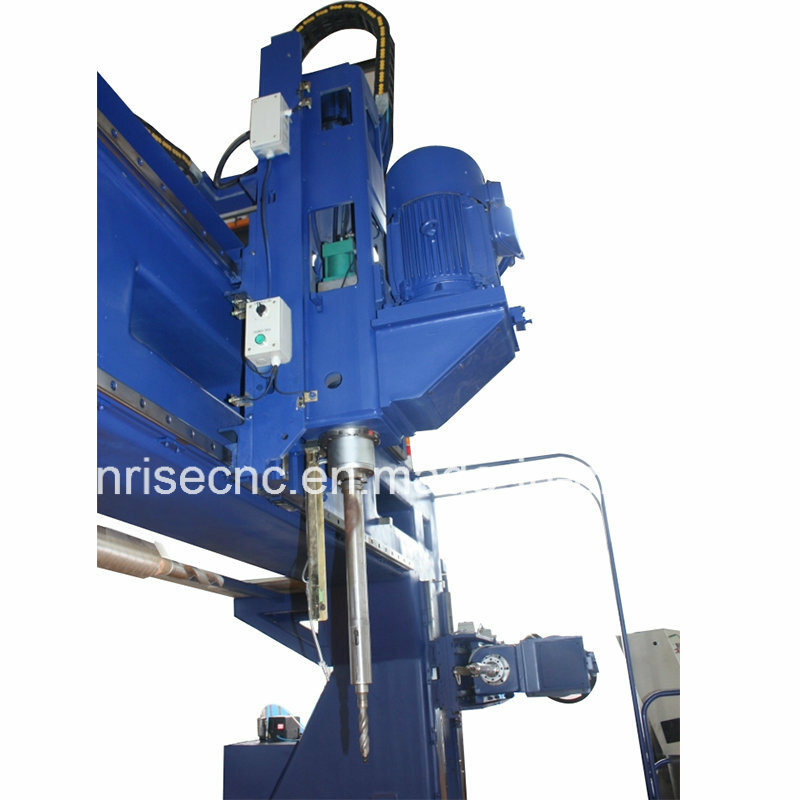 All the Beam Drilling Machine for Sale are quality guaranteed. 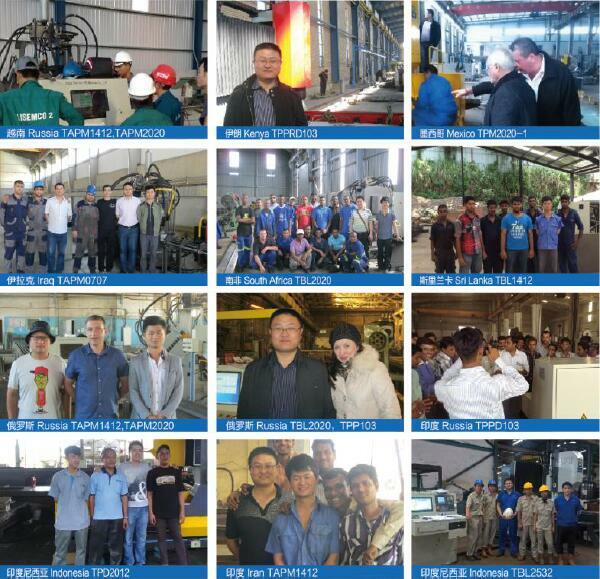 We are China Origin Factory of Beam Drilling Machine Japanese. If you have any question, please feel free to contact us.